Excellent diving, great shopping, and fun for everyone can be found on Cozumel! 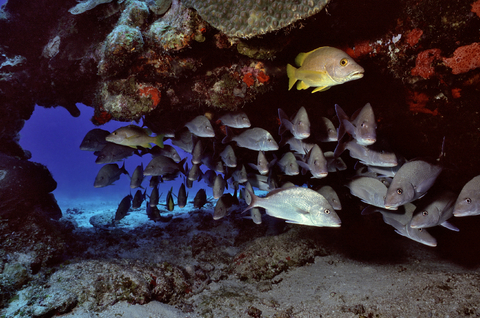 Join us for a week at one of the world's most popular diving destinations. An annual trip that just gets more and more popular every year! A $200 per person deposit is required to reserve your spot. Rates based on double occupancy. Balance due by Dec 1st, 2018. Please note that airfare is NOT included in the package price.